Kamori Kanko, a Sapporo-based hotel operator, is planning an 80 billion Yen (approx. 717 million USD) overhaul of the Rusutsu Resort in Hokkaido. The first stage of the project will include a 148-room luxury condominium-hotel with construction set to start next spring. The condominium will be called The Vale Rusutsu and will be 11 storeys with completion by December 2019. 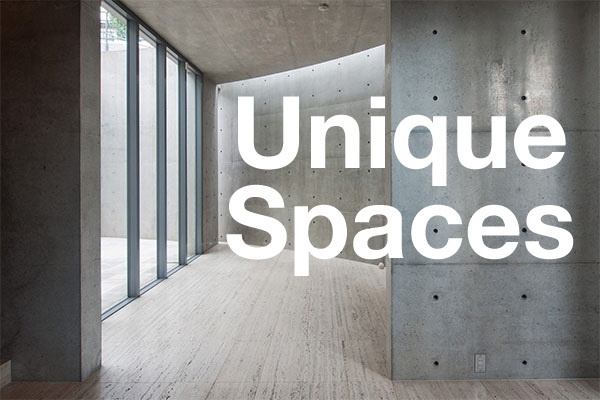 Rooms will range in size from 50 ~ 260 sqm (538 ~ 2,798 sq ft) and with prices expected to range from 40 ~ 300 million Yen (360,000 ~ 2,700,000 USD). Sales are scheduled to start this month. Owners will have the option of leasing their room to the hotel while they are not using it. A building containing onsen baths will be built on adjoining land and is expected to open at the same time of the condominium building. Residents and guests will have direct access to the hot baths. 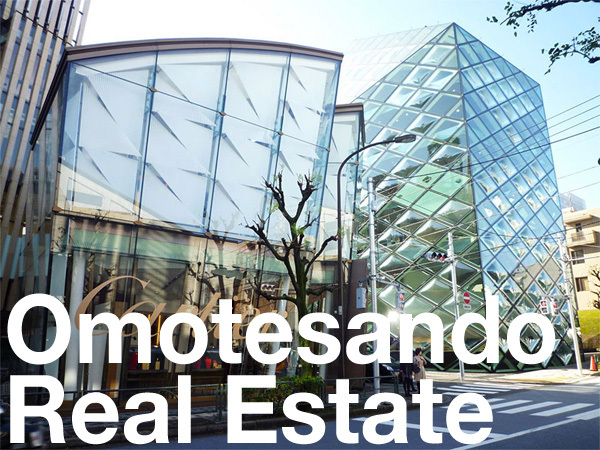 The construction cost of the condominium and onsen is expected to total around 22 billion Yen (197 million USD). The second phase of the project will include a shopping mall and hotel. Rusutsu Resort is managed by Kamori and is the largest resort in Hokkaido. It has The Westin Rusutsu Resort, 37 ski courses over three mountains, an amusement park and four golf courses. The resort was first developed in the early 1970s by a Saitama-based tourism company. In 1981 it was acquired by Kamori, who then went on to to heavily develop the property into one of Hokkaido’s leading resorts. It is one of the few resorts to have survived and even succeeded during Japan’s economic malaise in the 1990s. In 2016, Hokkaido welcomed 2.3 million foreign tourists, an increase of 10% from 2015 and a 220% increase from 2006. Almost 90% of the foreign tourists come from Asian countries. Source: The Hokkaido Shimbun, November 22, 2017.